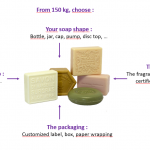 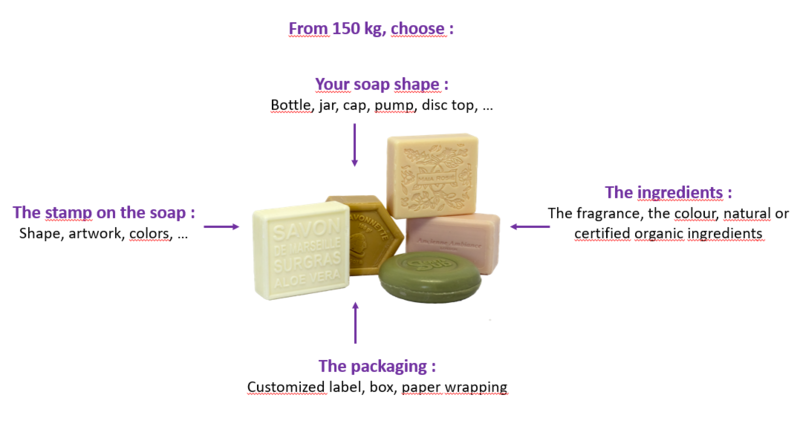 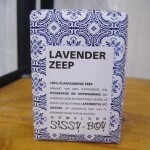 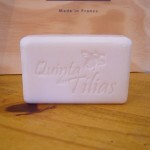 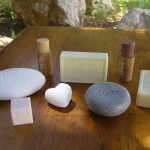 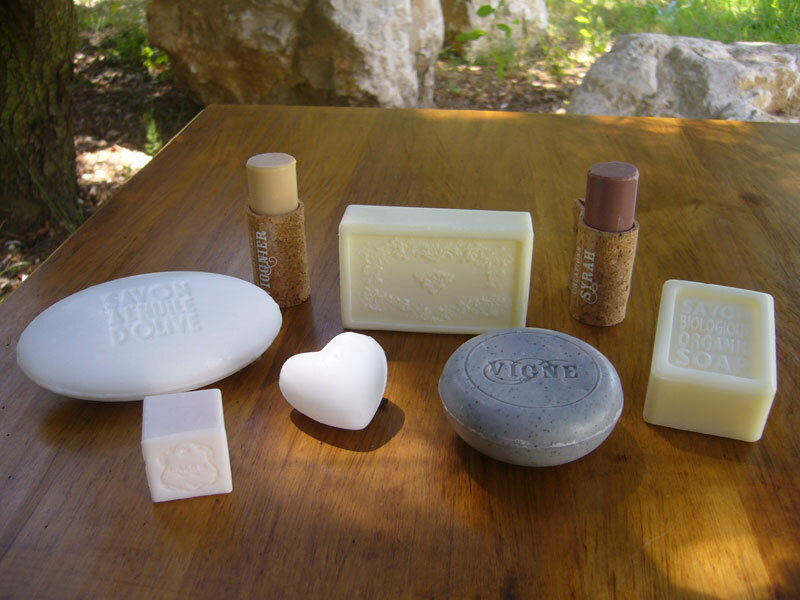 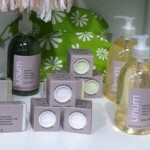 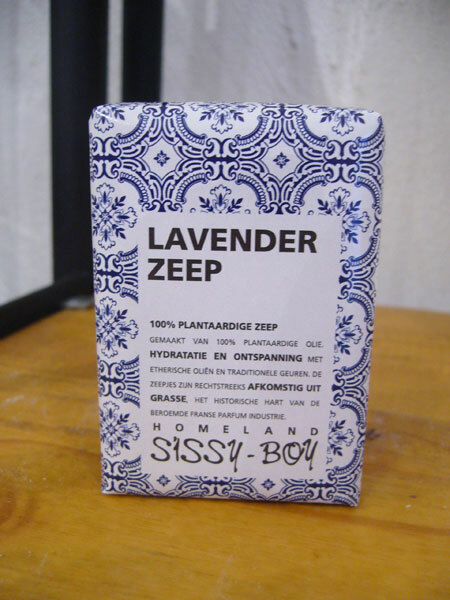 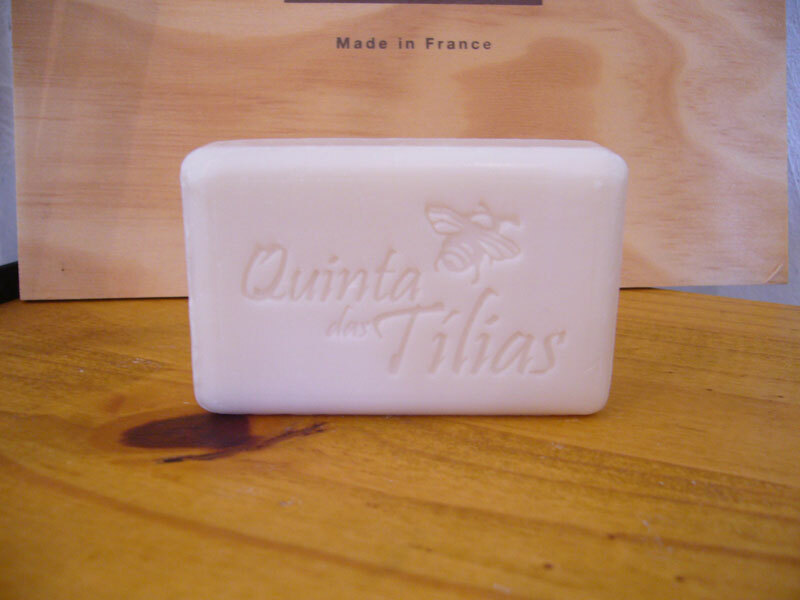 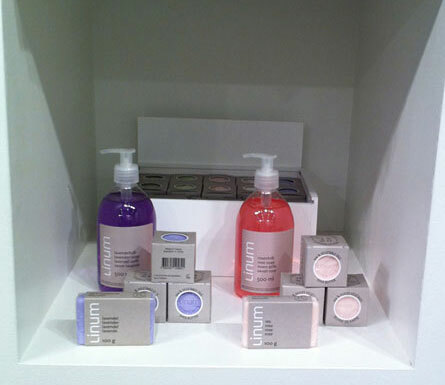 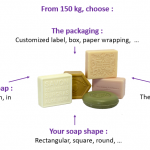 Do you want to create soaps with your own brand? 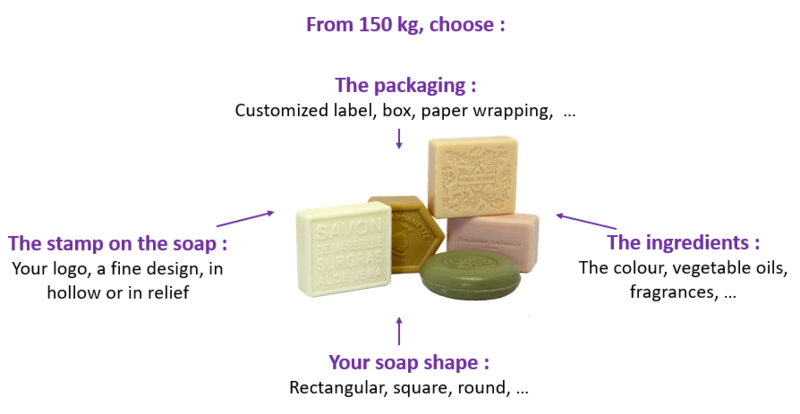 We can adapt to our clients’ requests: from the small-scale to the large-scale production, from tailor- made to full service. 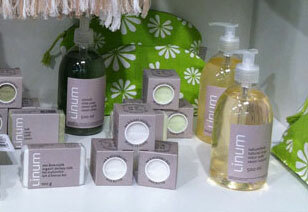 Moreover, we are very reactive, and we can meet short clients’ dead-lines.